Masterclass days are intense coaching courses for the more able (for senior courses we say county representation and above as a guide) and focus on specific aspects of the game. Courses run from 10:00am-5:00pm/3:30pm and are offered to boys and girls. 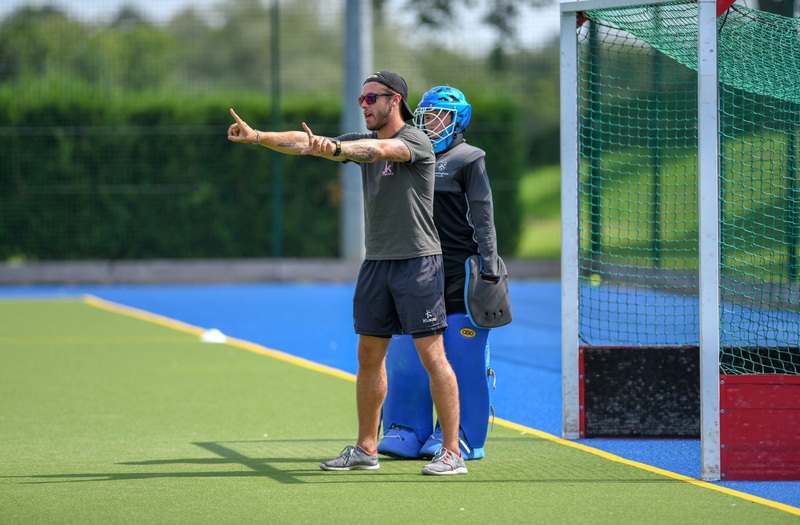 2018/19 will look at the skills required for the indoor game in December and goalkeeping masterclasses throughout the academic year. 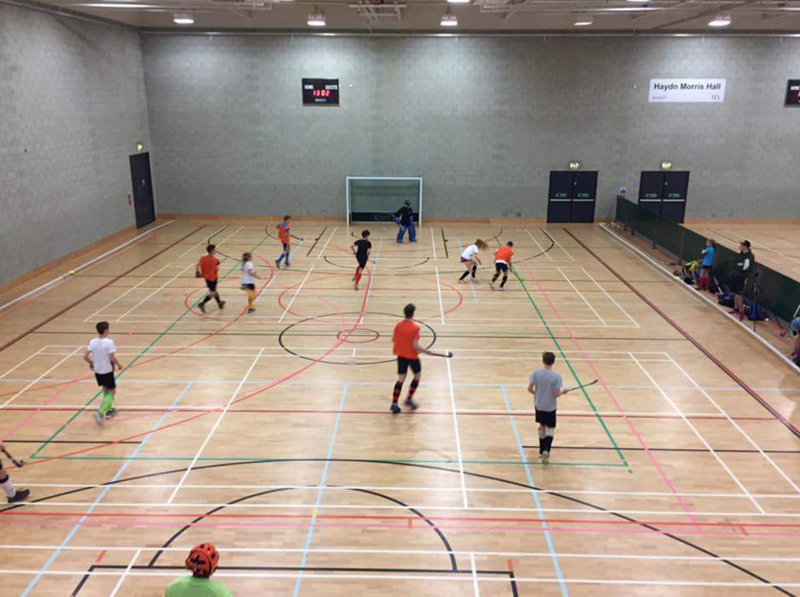 Indoor masterclass days have a maximum capacity of 18 outfield and 4 goal keepers, places offered on a first come first served basis. Senior masterclass days are for players from academic Years 9-13 and Junior masterclass days are for players from academic Years 6-8. I just wanted to say thank you for running such a great camp. 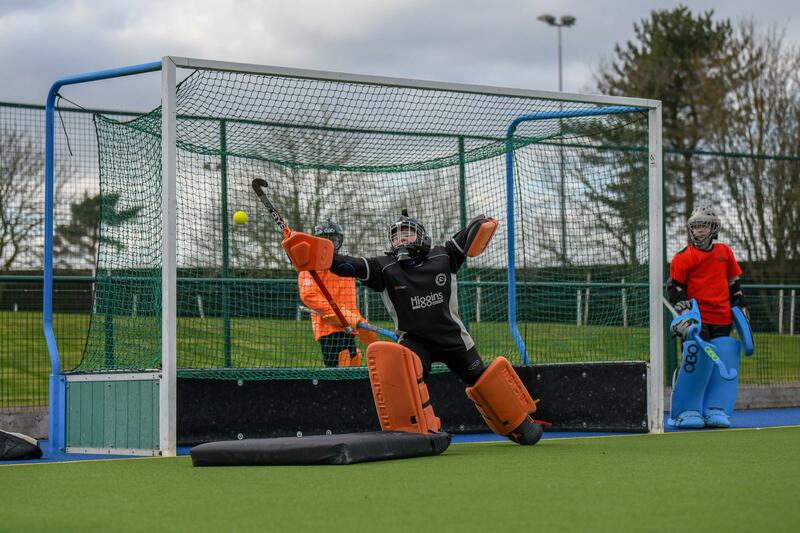 Henry learned so much in the goal keeping day yesterday and is very keen to share this with other Junior goalies at BSE HC! It was a truly inspiring day, one definitely to be repeated! Apparently the food was excellent too! 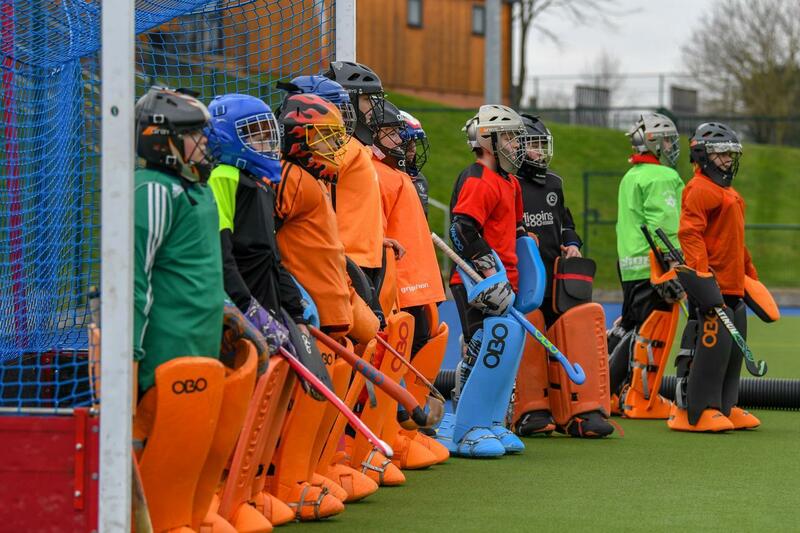 Just thought I’d email a little feed back from the half term hockey camp. The kids loved it. Arthur was already asking about coming to the Easter camp on the way home and Tilly loved everything about it. Rosie said the goalie masterclass yesterday was fantastic. She thought the coaches were incredibly encouraging and explained things really well. Just what she needed ahead of next week’s Nationals competition. Many thanks for organising.